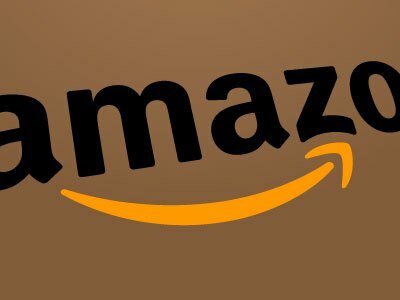 Amazon.com, Inc. (NASDAQ:AMZN) & Fidelity Labs recently debuted virtual reality financial advisor who will interact with people with the help of VR headset. The demonstration was created by the research lab of Fidelity Investments using Sumerian tools to find out whether Amazon can use the VR technology realistically if it clicks with the consumers. According to Adam Schouela, the vice president at the Fidelity Labs, if the technology clicks with the masses, the technical expertise will be easily accessible to everyone so that they can create their VR apps. He believes that this will put a stop to the catch-up games played by the financial services companies. The two companies’ think that in the coming days’ people would prefer consulting a VR financial agent to discuss their investment choices and performances of stock portfolios. And this particular VR demo, if developed as per the requirements of the financial world, can be of great benefit to the investors. During the VR demonstration, the people talked with a virtual financial agent called Cora who listened to the requests of the viewers to check how their stock for a particular company was performing. She then created a stock chart on the wall of her virtual office similar to a financial graph shown on a virtual projector. According to Schouela, Cora has the ability to hear as well as respond to the viewer’s voice which eliminates the need for a human intervention for the VR controller to carry out the task as per the request. Although the VR experiment is currently only limited to Fidelity labs, the vice president of the company intends to demonstrate it to the Fidelity customers for feedback. As of now, Fidelity does not have any intention of releasing it to a wider audience. For the Boston-based fund company, this is the second time that it has carried out a VR experiment. In the last fall, it tested virtual reality technology in its call centers to find out whether it can help the customer service representatives behave with more empathy while dealing with the clients who are under stress.